Next Monday, May 18th is the SanFran MusicTech Summit, and it’s shaping up to be pretty interesting. Speakers include Dave Allen (of Pampelmoose), Terry McBride of Nettwerk (who gets around), and Fred Von Lohmann of the Electronic Frontier Foundation, with panels on social networking, digital delivery, monetization (with the description, ‘idealism in practice,’ which sounds promising), and more. 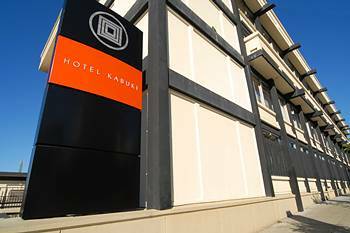 It’s at the Hotel Kabuki in Japantown, and full conference and registration details are here. I’ll be heading down to SF for the weekend, and there’ll be a report-out on z=z. If there’s something you are particularly interested in hearing about, let me know in the comments and I’ll do my best.